With Valentine’s Day fast approaching, I thought I’d share a couple of ideas to inspire you to get crafty 🙂 Whether you celebrate this day with your partner or your girlfriends I hope you find these useful and hopefully you’ll find a way to treat someone special that day, after all, why not use a holiday as an excuse to celebrate and share the love? 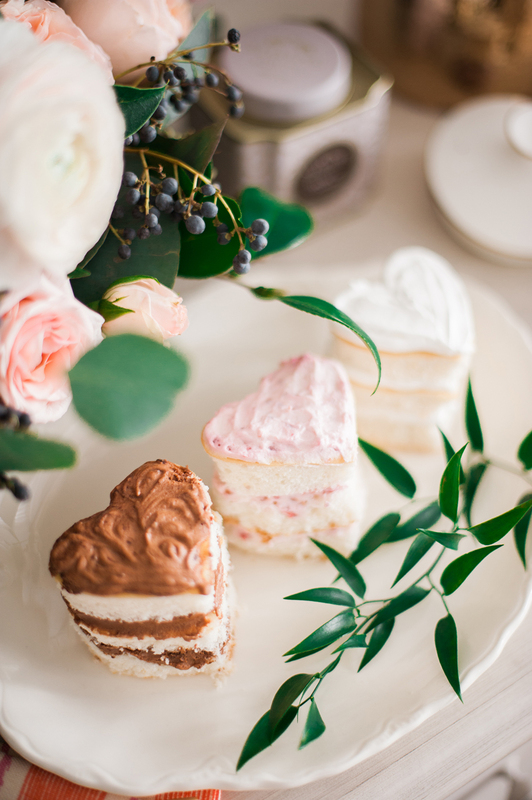 Put on your apron and spend the afternoon baking these adorable heart shaped naked cakelets made by my friend Jacquelyn. Aren’t they cute? You can grab the recipe and steps here. You can host a little afternoon tea (or just have a friend over to catch up and treat her to something sweet) and include these homemade tea bag cookies with sweet messages 😉 Grab the DIY steps here. I love this set of fun postcards from Ban.do that you can send to your girls to cheer them up! Nothing like receiving a sweet and empowering note, right? You can buy them here. 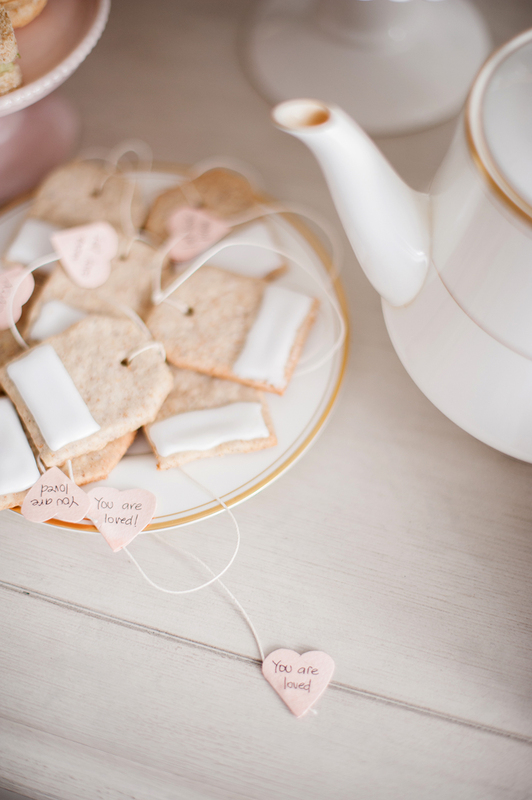 If you plan on hosting that afternoon tea, make these super cute sugar hearts, not complicated at all! Grab the DIY here. 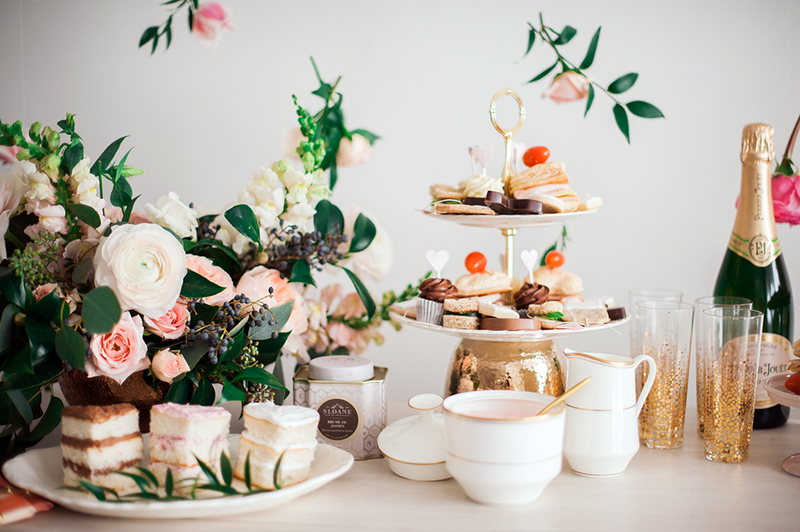 If you need more high-tea inspiration, read all about the Valentine’s Day Afternoon Tea I hosted with my friend Jacquelyn here and here. A super simple craft that you can do with your kids to decorate cupcakes 🙂 Here’s the DIY post. Make a cute heart dish that is perfect to catch jewelry. All the steps here. * Photos by Heidi Lau and The Vault Files.